New for SS17, the Superdry Studio yoga capsule collection is designed for ultimate comfort and flexibility in the studio. 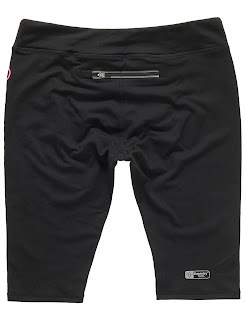 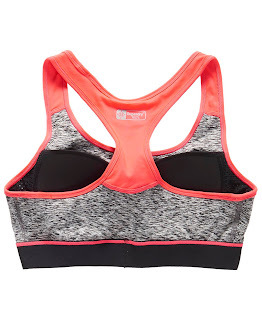 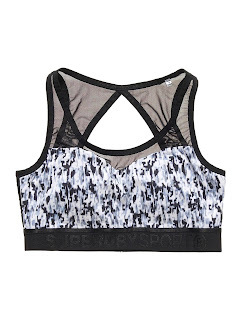 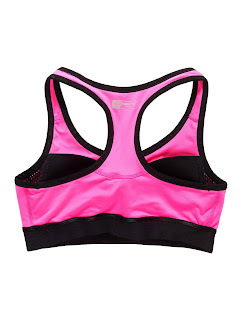 The technical fabrics of the sports bras and yoga leggings are designed for moisture management and breathability, allowing an asana ready performance. 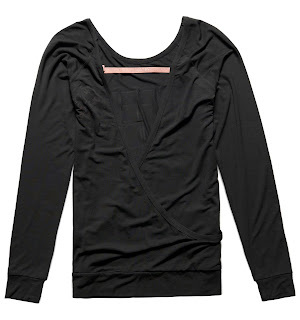 Loose fit yoga tops and cardigans feature soft sweeps of calm colours in wrap and drape detailing for Pranayama perfection. 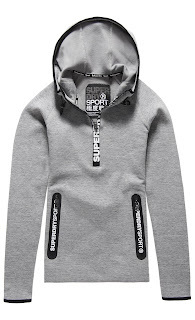 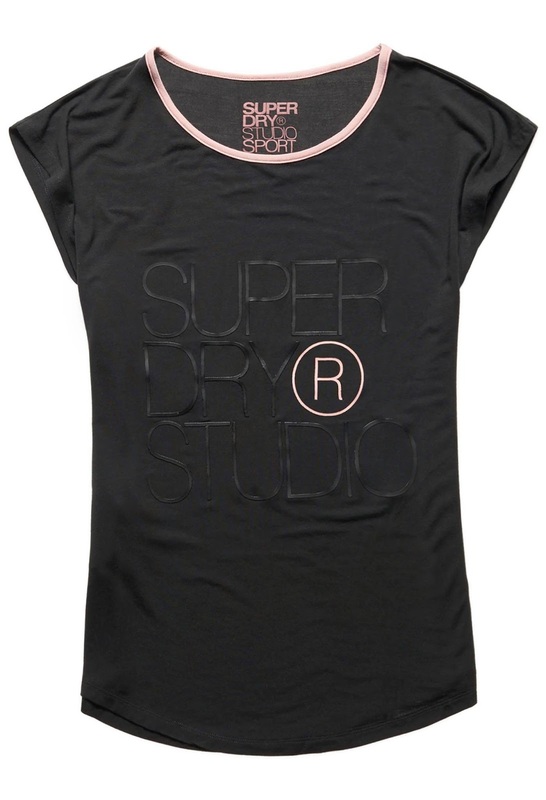 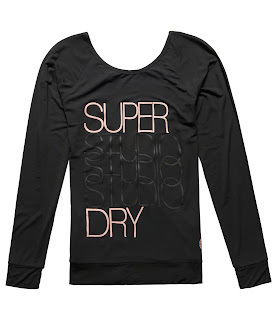 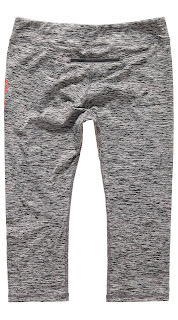 Superdry Studio’s super-relaxed style allows you to center your mind and body around the practice ahead. 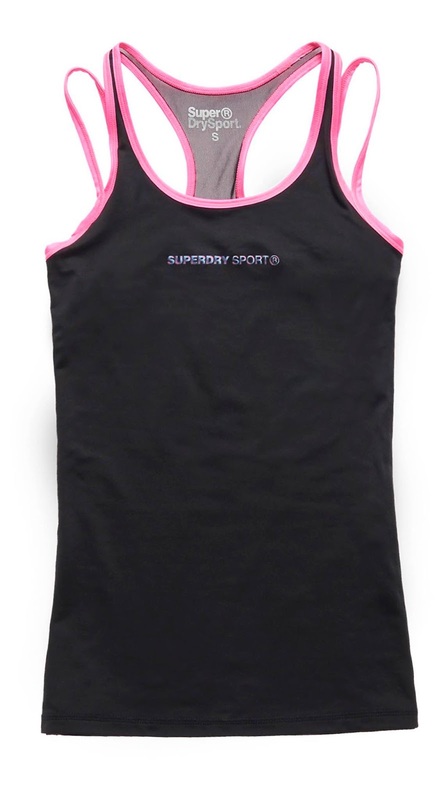 With products for dedicated gym buffs, casual runners and occasional athletes, Superdry’s Sport Collection has grown from strength-to-strength. 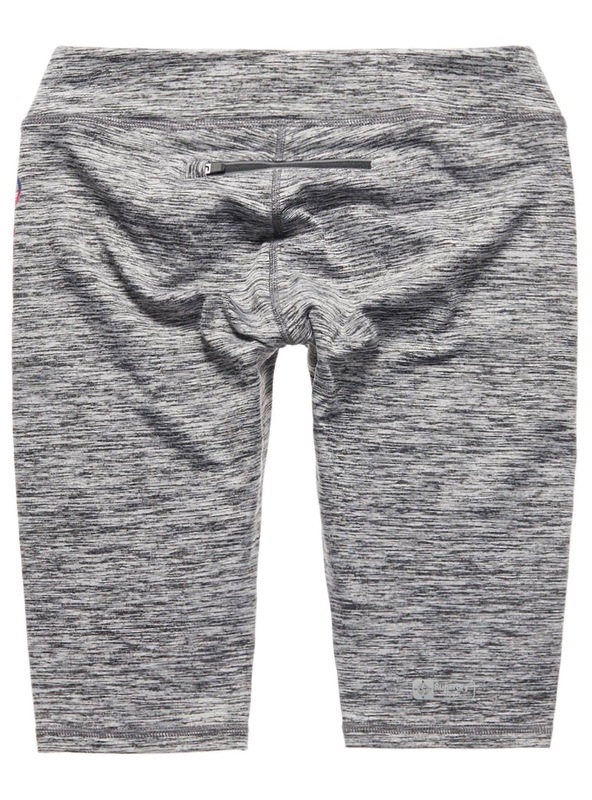 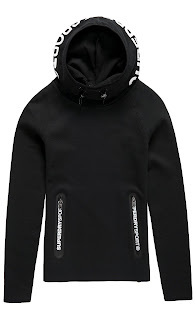 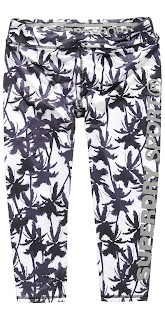 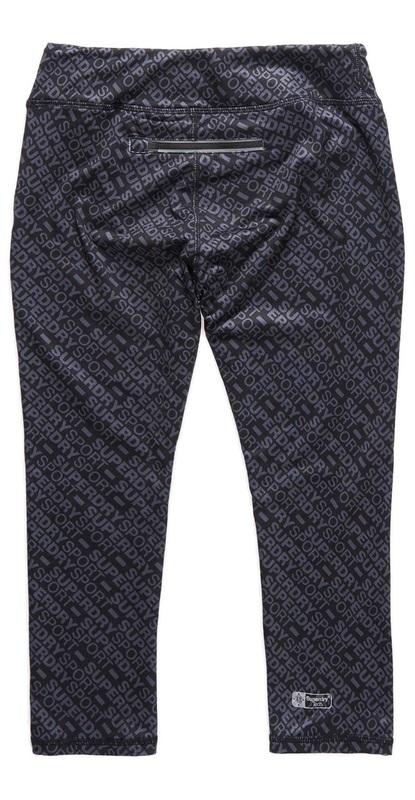 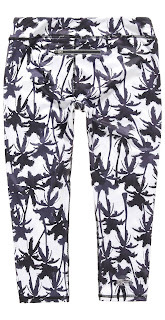 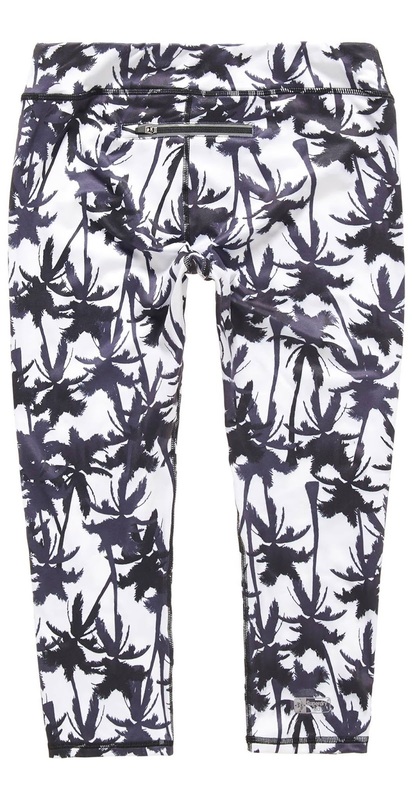 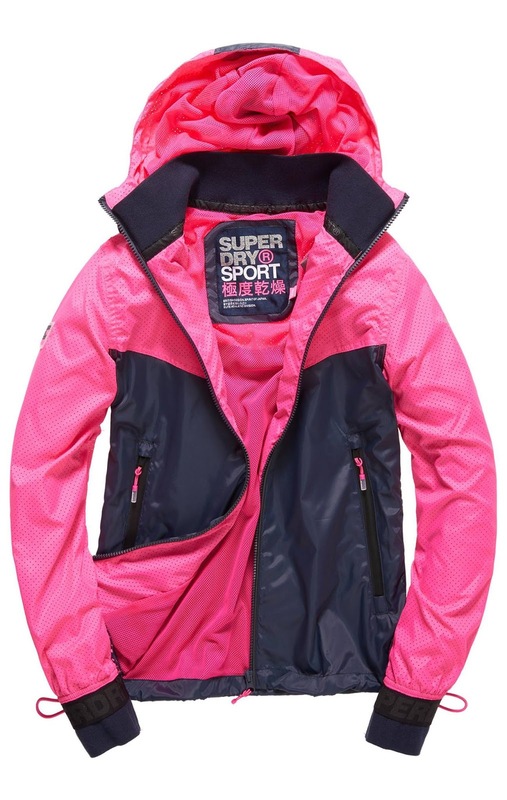 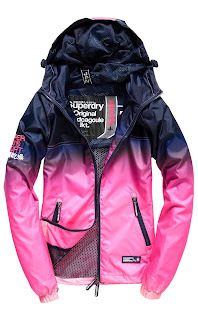 Already proven popular with Global influencers, Superdry’s flattering and breathable hi-tech fabrics feature the hottest colour trends and assure both a stylish look and professional performance. 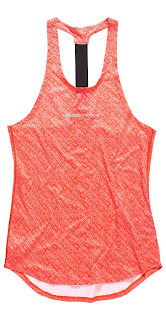 Bursts of fluro coral, neon python and palm prints compliment the neutral base colours, all presented in the finest soft-touch, brushed fabrics. 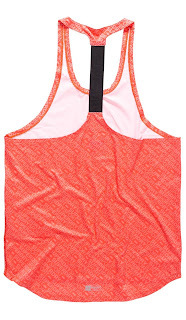 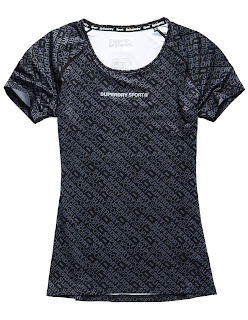 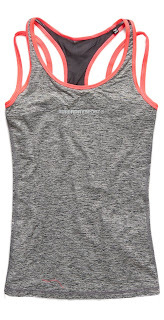 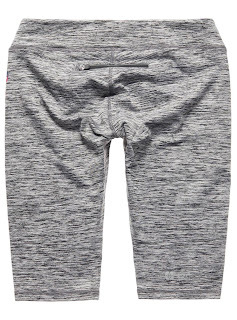 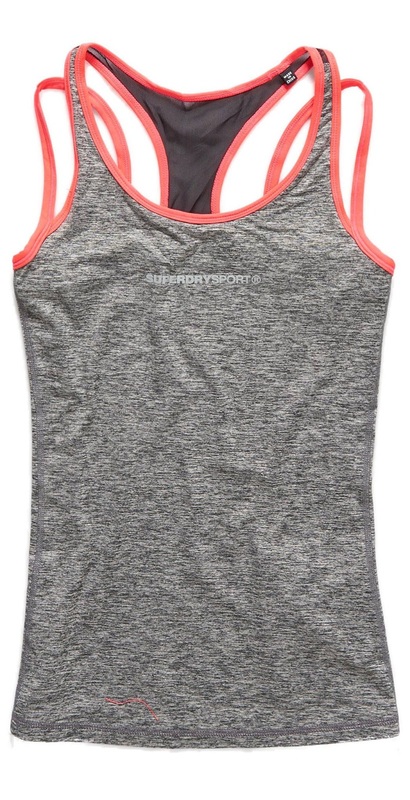 From sports leggings and gym shorts to vest tops and sports bras, our sportswear is designed with comfort in mind. 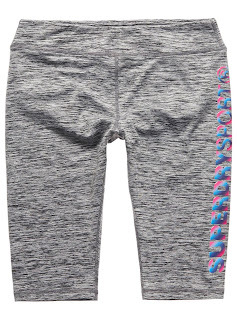 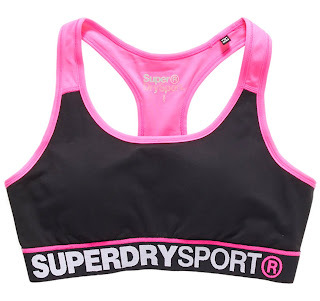 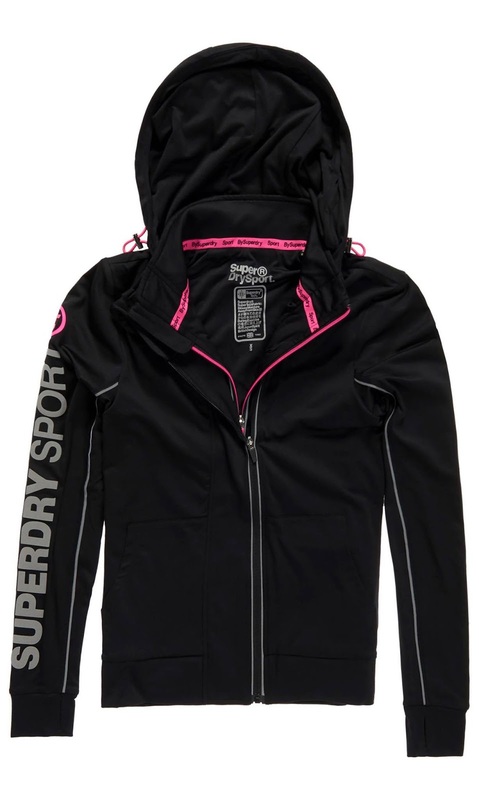 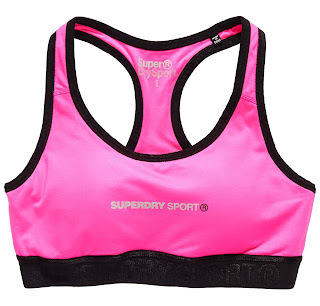 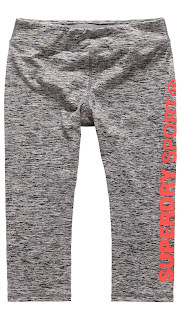 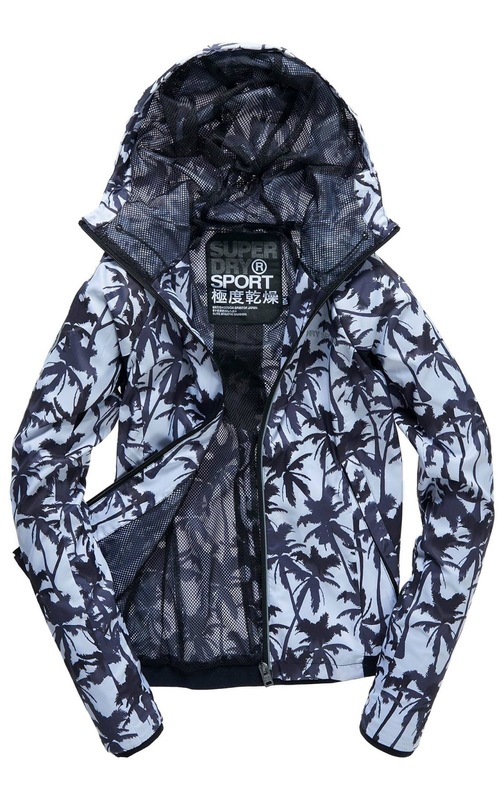 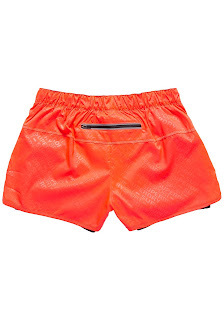 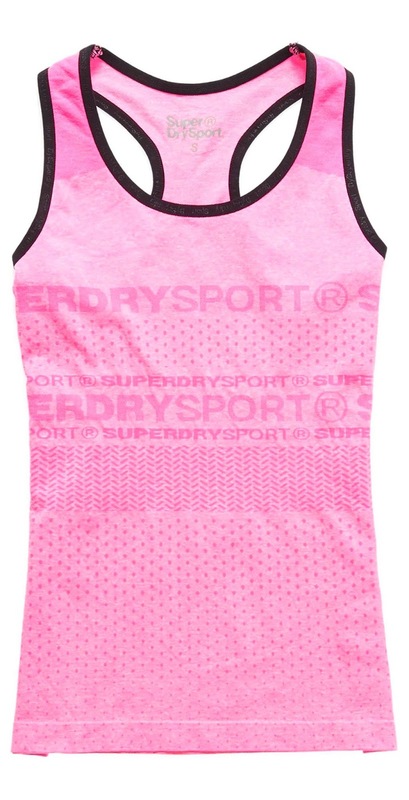 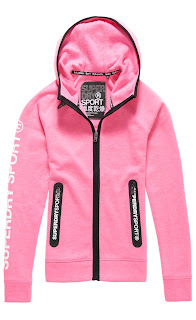 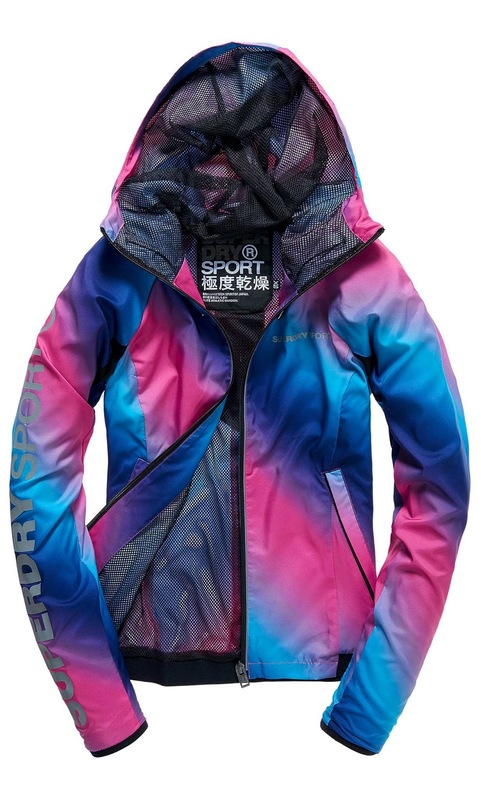 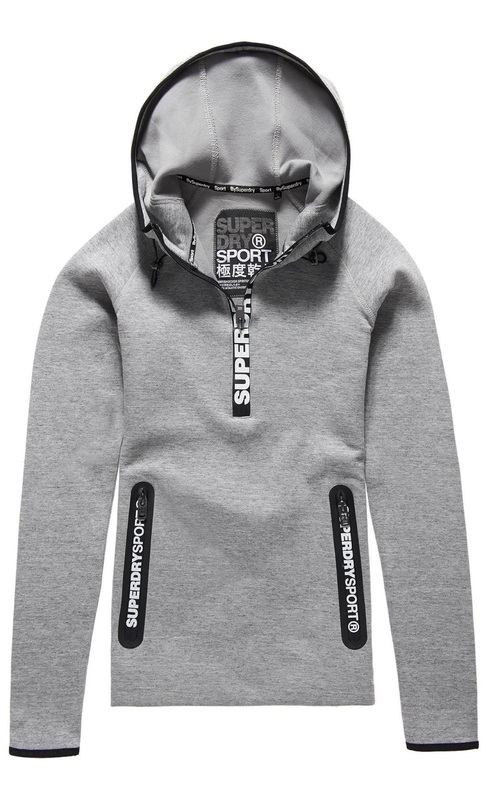 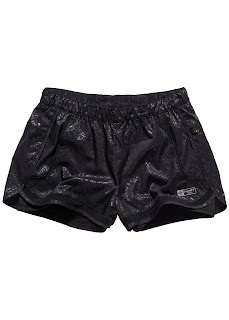 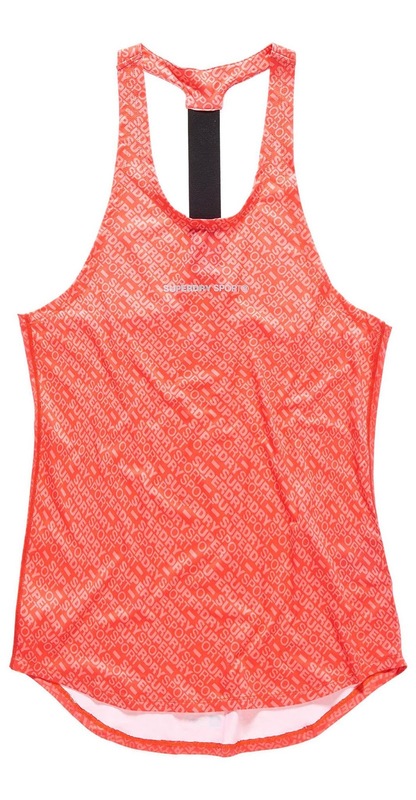 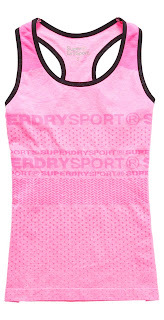 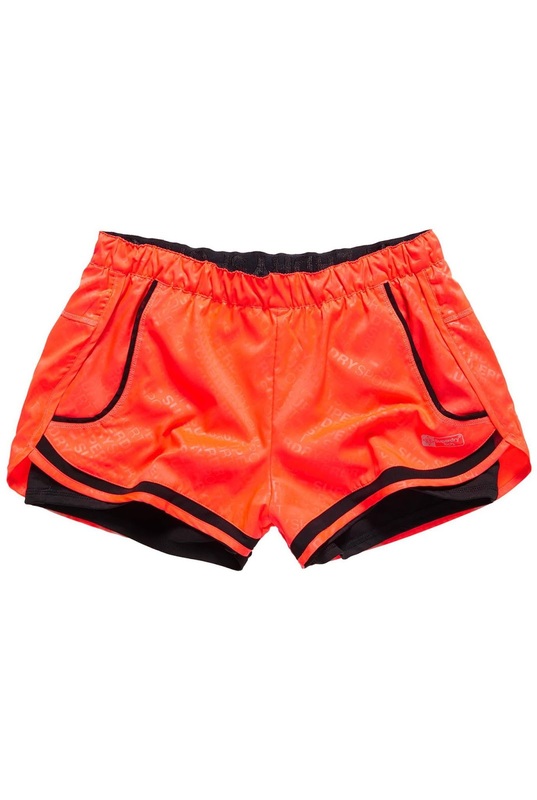 With the women’s range now into its fifth season, Superdry Sport is fast establishing itself as the go-to capsule for fashionable fitness lovers. Images courtesy of FJ Benjamin Malaysia.